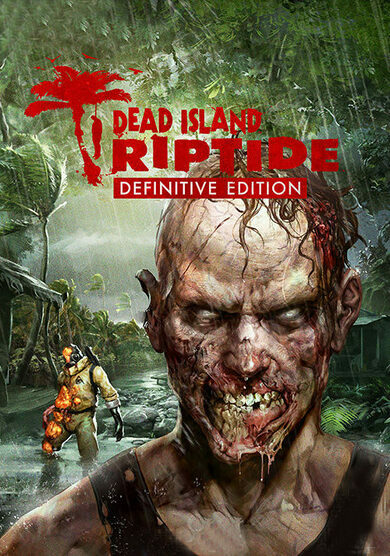 Get your hands on the amazing rework of Dead Island with Techland’s Dead Island: Riptide Definitive Edition! Follow the familiar storyline that includes all DLC that have been previously released, yet this time do it in immaculate HD! Combat features have been updated, and the multiplayer improved! 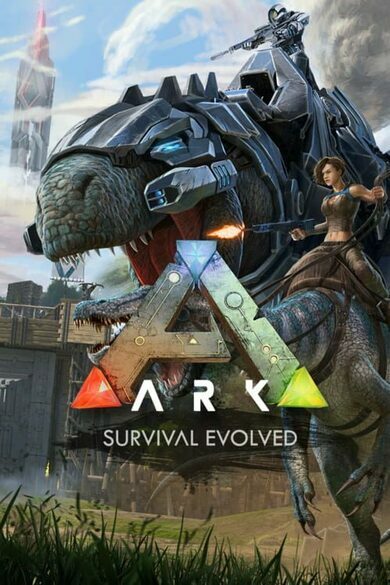 Survive the zombie outbreak in the incredibly vast open world!